having said i'd mention a few books i've read this year i have since failed to do so - start of term and all that! Artists don't seek permission... they just do it. They rarely sit back and wait for things to happen to them - they happen to things! To break the rules and defy all these powerful people takes enormous courage... It generally takes at least two to take on the status quo - an artist and a patron. Passion is the spur that makes us want to know more. It provides the impulse for the thoughtful enquiry that generates the knowledge which fires our imagination to come up with ideas. These lead to the experiments that eventually result in the production of a realised concept. That is the path that creativity takes. 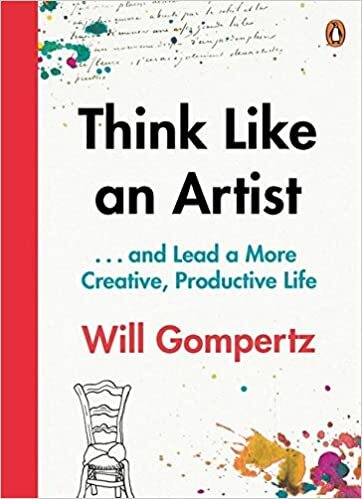 you get the idea... one chapter that appealed to me at the start of a new year with a fresh intake of students was one titled all schools should be art schools which i quoted from at our induction last week (and i admit i wish i had studied art rather than maths!). i certainly think the approach would be well suited to pioneers and i hope we capture a flavour of it at cms. Art school or not students need to leave education as independently minded, intellectually curious, self confident and resourceful - prepared for and excited by the future and what they might be able to contribute to it.